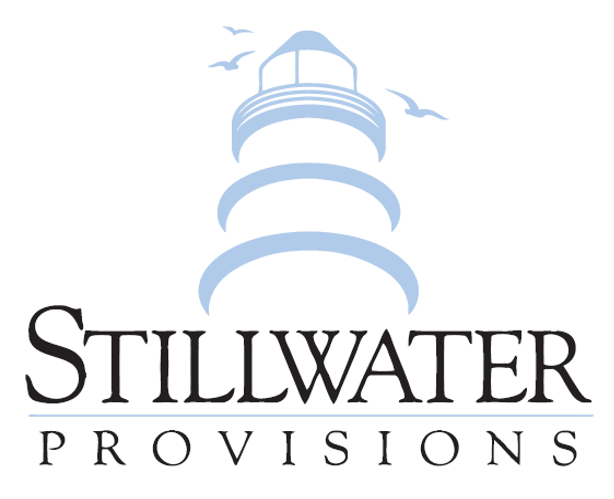 Stillwater Provisions is a full line foodservice sales agency headquartered in Virginia. Founded in 2009 we now have a footprint that fully covers Virginia, West Virginia, Maryland, Delaware, North Carolina and South Carolina. We have been fortunate to have experienced record setting sales growth for our clients and are now considered the top broker in the Mid- Atlantic area and have a full complement of seasoned, well-trained sales professionals. We represent distinct manufacturers in all product segments including proteins, seafood, bakery, beverages, sides, appetizers and dry goods. Our two Managing Partners, Frank Pruette and Jason Seely are actively involved in the day to day activities of Stillwater Provisions. They believe in daily face to face interaction with our end users and we utilize a targeted sales approach on each and every selling opportunity. Our daily charge is to be results oriented VS activity based. 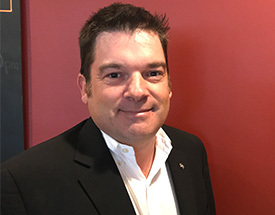 Our two Managing Partners, Frank Pruette and Jason Seely are actively involved in the day to day activities of Stillwater Provisions. They believe in daily face to face interaction with our end users and we utilize a targeted sales approach on each and every selling opportunity. Our daily charge is to be results oriented VS activity based. Stillwater Provisions is committed to ensuring the success of our customers and clients through passion, industry and customer knowledge. We need to know the strategic objectives of our clients in order to align them with our customer’s needs to produce optimal results. We have “Industry Best Responsiveness” that brings calm to a chaotic industry. Stillwater Provisions is committed to ensuring the success of our customers and clients through passion, industry and customer knowledge. We need to know the strategic objectives of our clients in order to align them with our customer’s needs to produce optimal results. We have “Industry Best Responsiveness” that brings calm to a chaotic industry.